There was magic in the air in Peterborough as a celebration of Harry Potter was held at The Cresset. 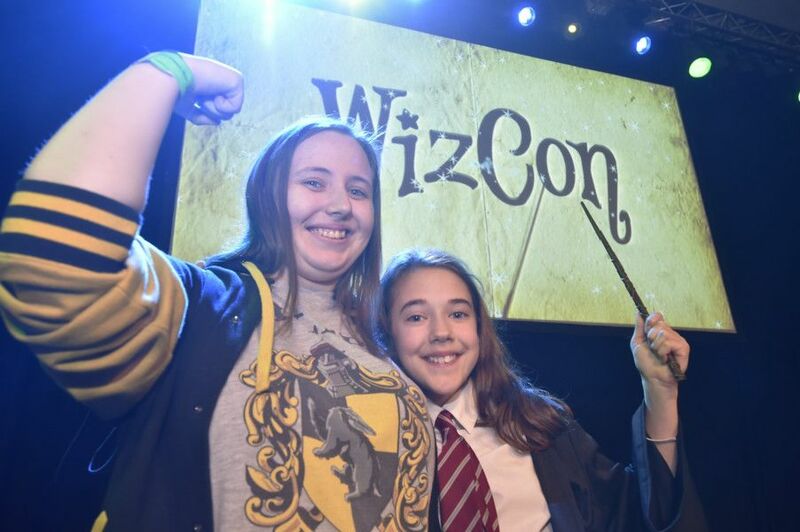 WizCon was held on Sunday, and saw hundreds of Hogwarts fans dress as their favourite JK Rowling characters. They were able to meet Josh Herdman, Chris Rankin, Hames Payton and Ryan Gotobed who all had roles in the films.